Sunday is a funday for Call of Duty kiddies: Activision today announced the released date of its upcoming Call of Duty game, Call of Duty: Black Ops III along with a new trailer of the game. The game publisher has opened the pre-order page for the game which will be at your house on November 6 of this year. Unlike all previous Call of Duty games released after the Xbox One and PS4 were released, Activision is doesn’t mention the PS3 or Xbox 360 on its pre-order page, so it is likely that the game will only be released on PC, PS4, and the Xbox One. The pre-order page is open for Canadians and Americans and those who pre-order the game will receive access to the upcoming beta of the game. 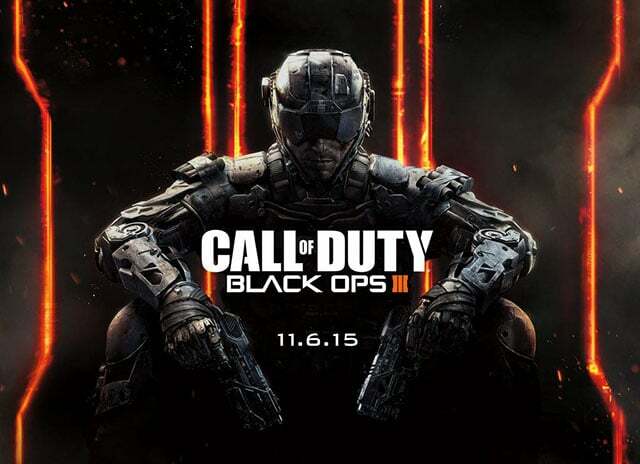 You can start pre-ordering the game at callofduty.com/blackops3/buy.